The DRAG Nano consists of 750mAh built-in battery and 1.0ml refillable pod with pocket-friendly size and beautiful resin panel. In addition with the 750mAh battery and 1.0ml refillable cartridge with portable size, the DRAG Nano is one of the best pod kit for your daily use. 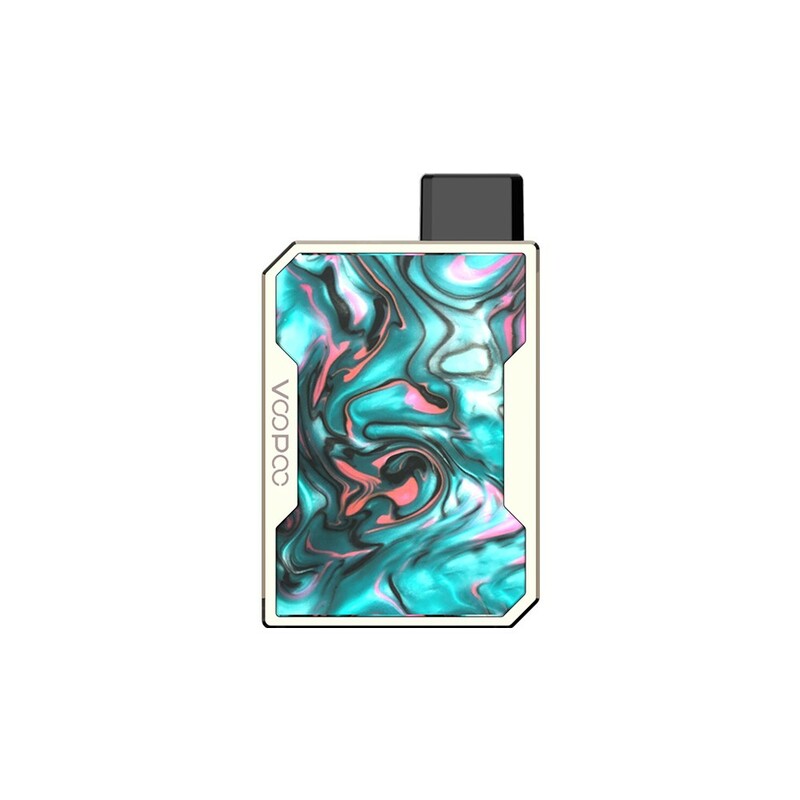 Here to introduce the VOOPOO DRAG Nano Pot Kit! 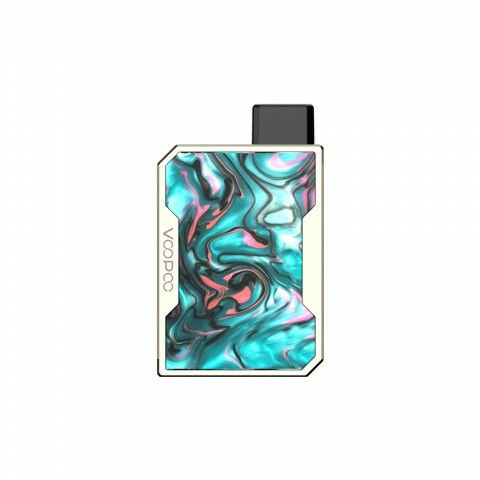 As the first pod system kit form VOOPOO DRAG family, it consists of 750mAh built-in battery and 1.0ml refillable pod with pocket-friendly size and beautiful resin panel. Moreover, the DRAG Nano Pod kit inherits the classic and advanced GENE pod chip which is born for best flavor to bring unbelievable vaping for you. 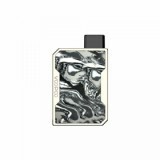 In addition with the brand-new 1.8ohm coil, DRAG Nano is optimized for nic-salts e-juice. Come and get one for you great vaping experience. • DRAG Nano cartridge and Chain Necklace are also available in BuyBest.